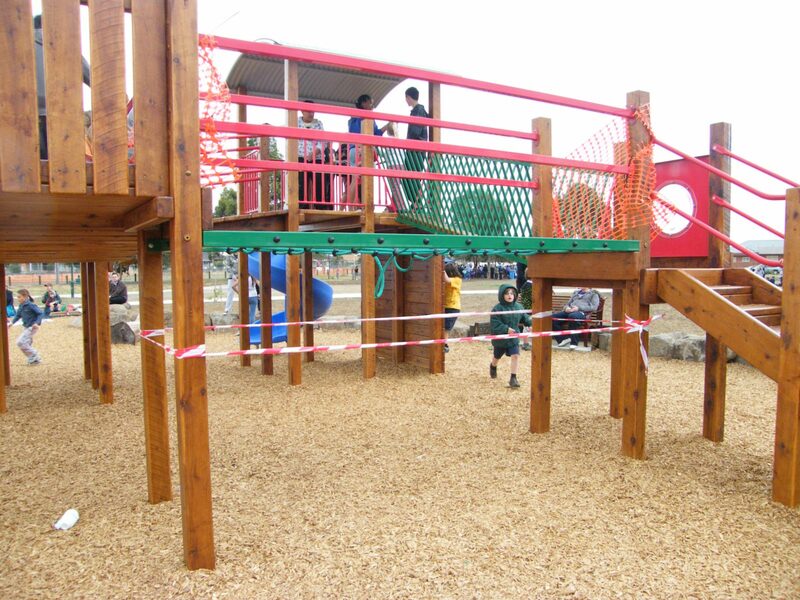 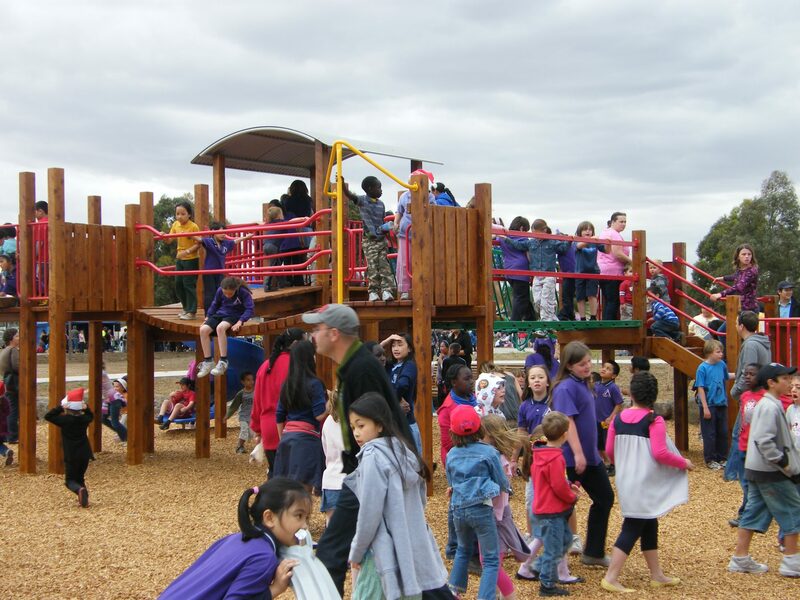 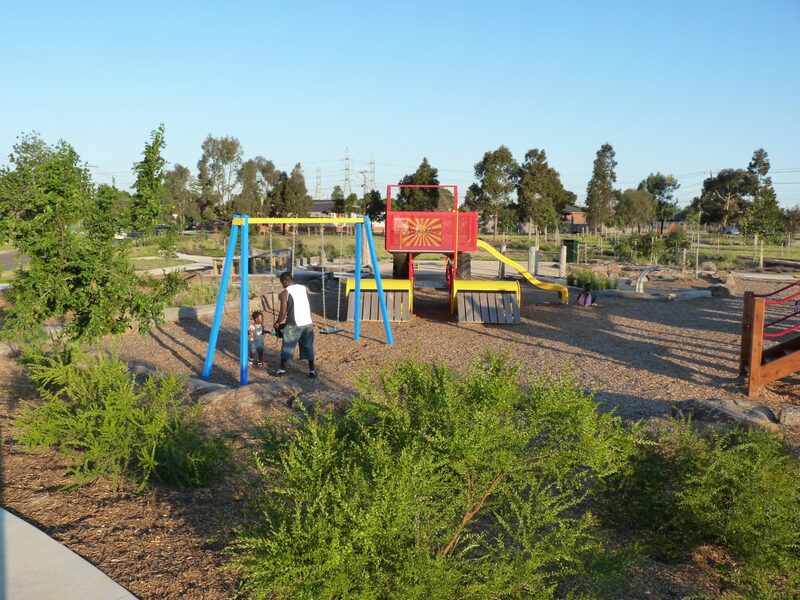 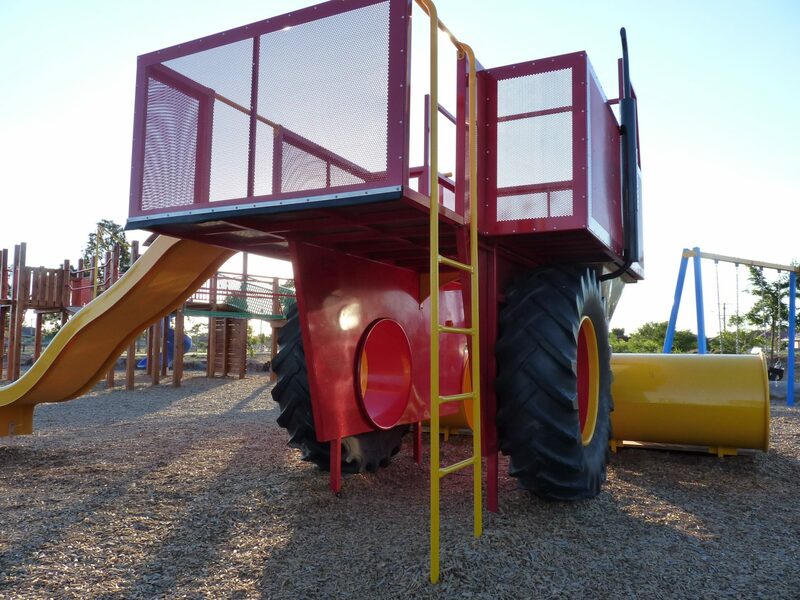 A neglected, contaminated park in Ardeer, in the western suburbs of Melbourne, the project involved detailed collaboration with the community for more than 2 years. 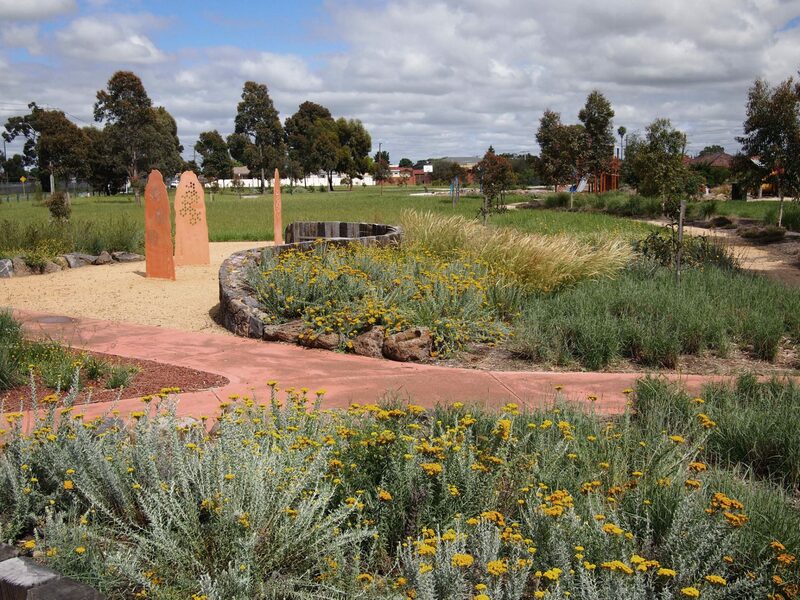 The result is a thriving natural landscape used by a diverse local community. 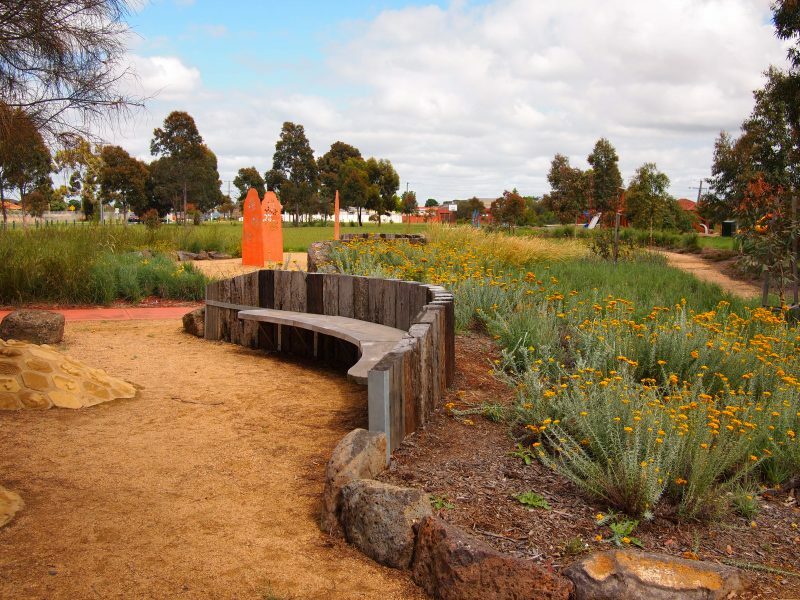 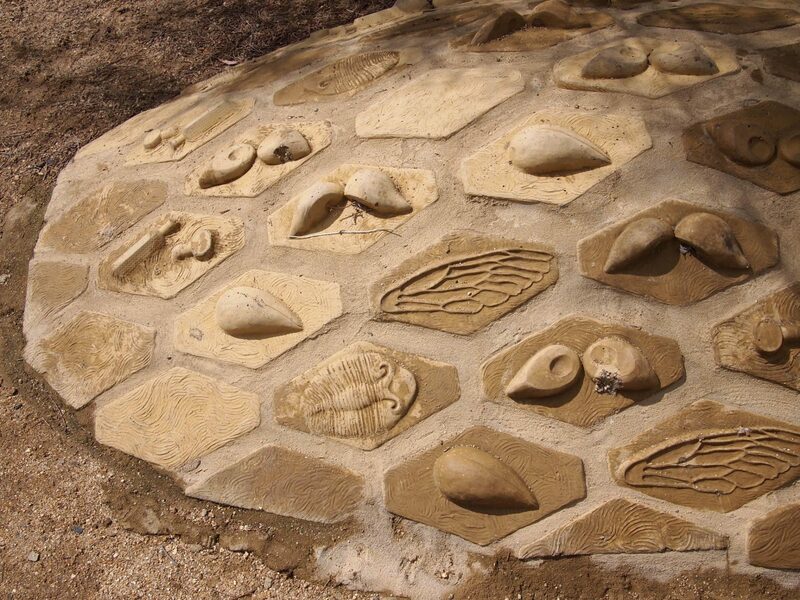 Jeavons Landscape Architects were contracted to interpret the community’s vision and completely redesign a highly contaminated local park into a vibrant local focal point for people of all ages and abilities. 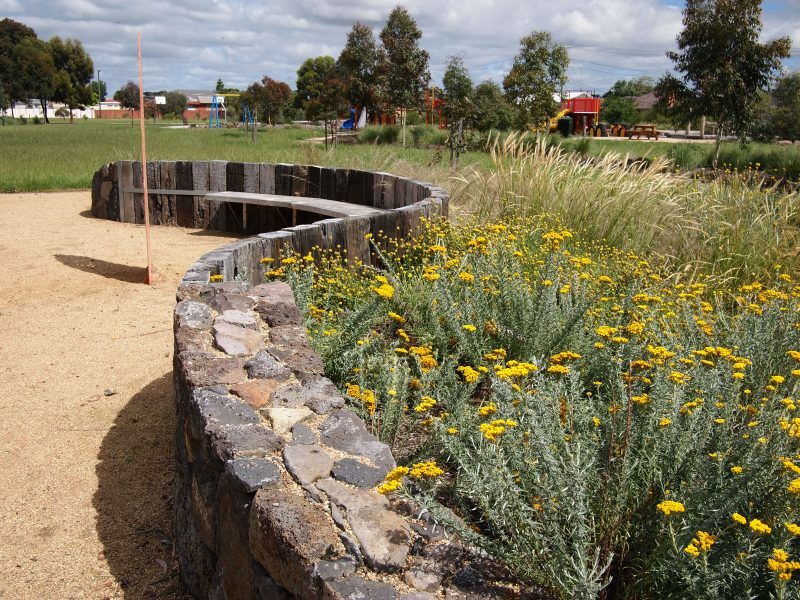 Jeavons Landscapes Architects were also engaged to prepare a document recording the entire project in a 100 page Design Guide, to assist other community groups working on other projects to achieve their vision and learn from this project. 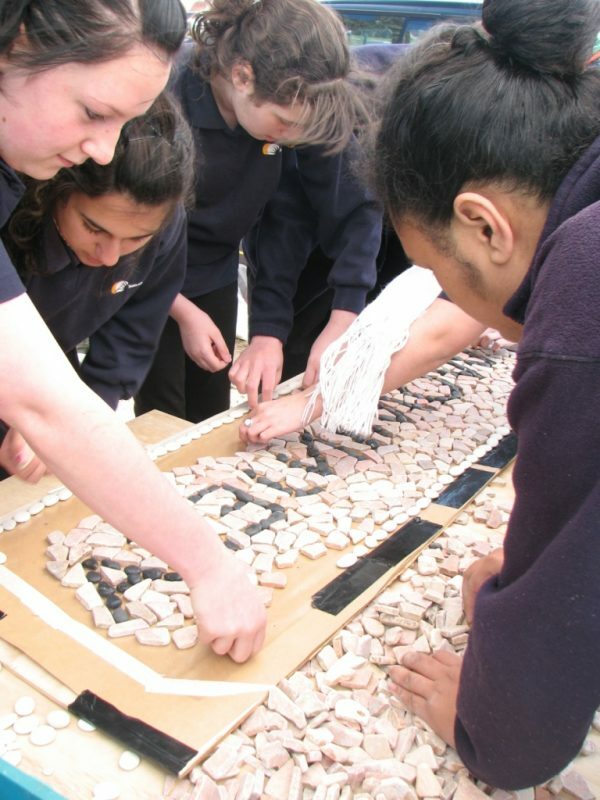 work at the pace of a community group. 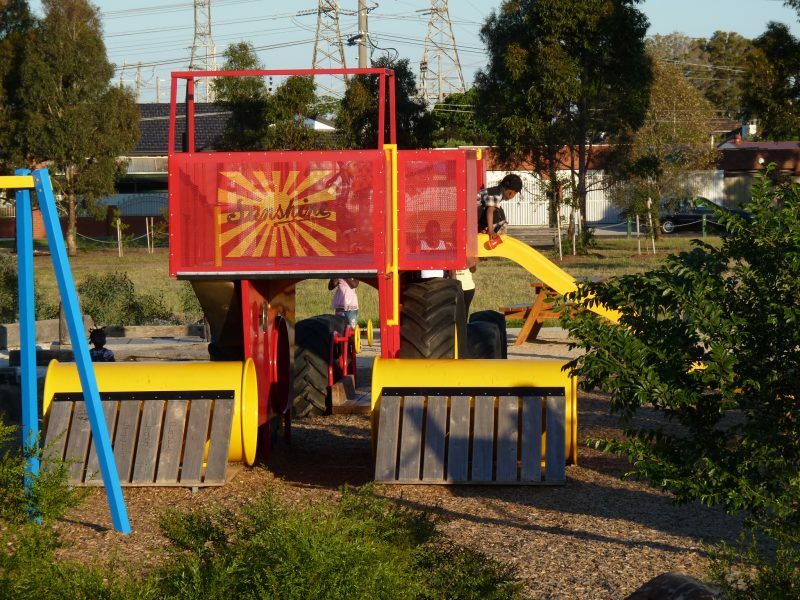 be responsive to local initiatives. 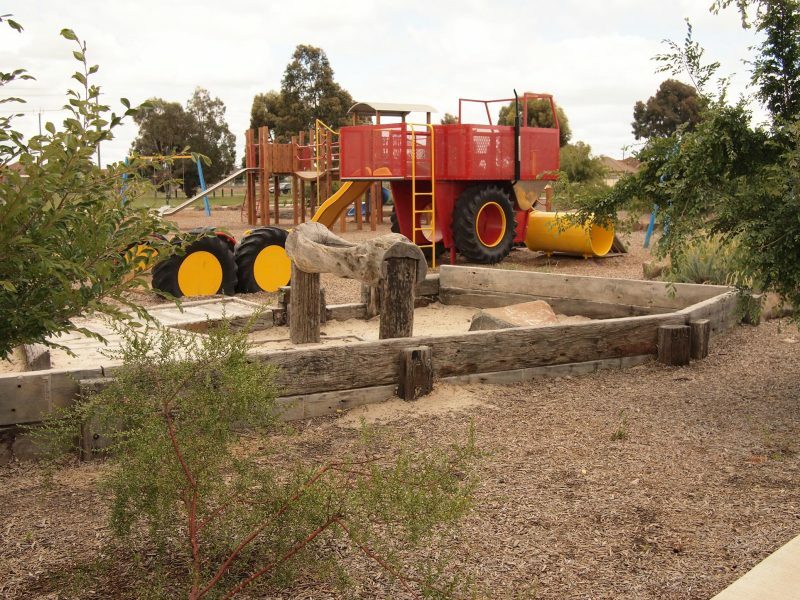 meet Brimbank City Council timeframes and requirements.